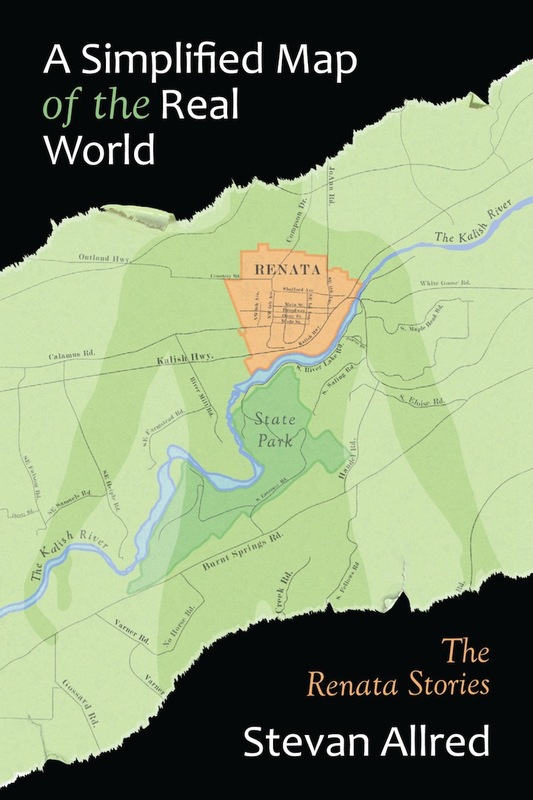 Without further ado, we present the official cover for Stevan Allred’s A Simplified Map of the Real World, forthcoming from Forest Avenue Press in September 2013. For a behind-the-scenes perspective, check out Gigi Little’s post on her blog, Ut Omnia Bene. Special thanks to Gigi and Stevan for their hard work on this stellar map-making endeavor. And if you like this cover, wait until you see the hand-drawn interior one that details all the story settings! Love it! Congrats to you and Stevan on your upcoming release! Thanks for your support and enthusiasm, Christi! We’re so thrilled you’ll feature him on your interview series this fall.